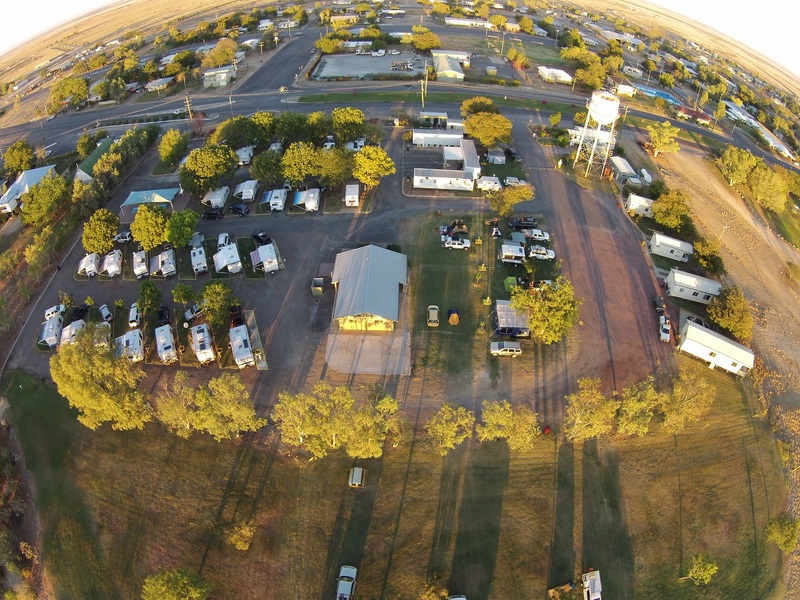 Budget travelers can save more money by reducing their accommodation costs with the Richmond Lakeview Caravan Park. When you’re on a tight budget as a backpacker, every little dollar makes a difference. Backpacker’s accommodation have many advantages for the budget traveler. There are some things you can be willing to cut back on, but the place where you rest at the end of a big day of traveling doesn’t have to be one of them. Our Backpacker style accommodation consists of two single beds per room. Rooms are air conditioned and are fitted with televisions. There is access to the camp kitchen, free BBQ facilities, laundry and ablutions block.